If you need USB dataloading, either on to your pre-bought USBs or custom printed USBs, our USB duplication service and USB printing service ensure a speedy way to share your information. Units start from 1 unit to the 1000's. Oxford Duplication Centre are a leading supplier of promotional USB memory sticks, company branded flash drives, custom USB sticks and USB pens printed with your logo on. We can supply and print pretty much anything that has a USB connector on it. 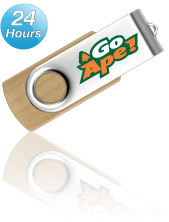 We've been supplying company branded USB promotional items since 2002. Our customers range from small local schools and shops to global blue chip brands and the University and Colleges in Oxfordshire If you're in a hurry we always carry stock of memory sticks in the UK and we can offer a 48 hour turnaround service on a selected range of flash drives. 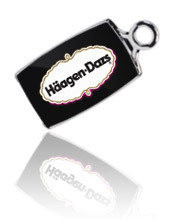 Our Classic Range is a collection the most popular branded memory sticks we offer. 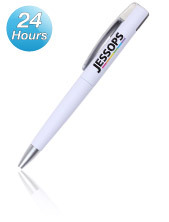 They all carry print and logos incredibly well and are available in a wide range of colours. 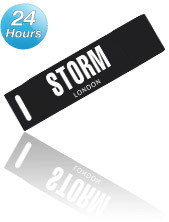 Many are available from stock for immediate despatch (unprinted, printed, or engraved within 24hrs - dependant upon stock). Pricing across the majority of the Classic Range of USB memory sticks is the same irrespective of which model you choose. 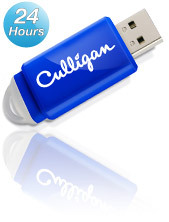 A few of our USB products can be prepared with 24-48 hours, dependent upon artwork proof and data-loading if required. Please do ask one of our members of staff about this service.